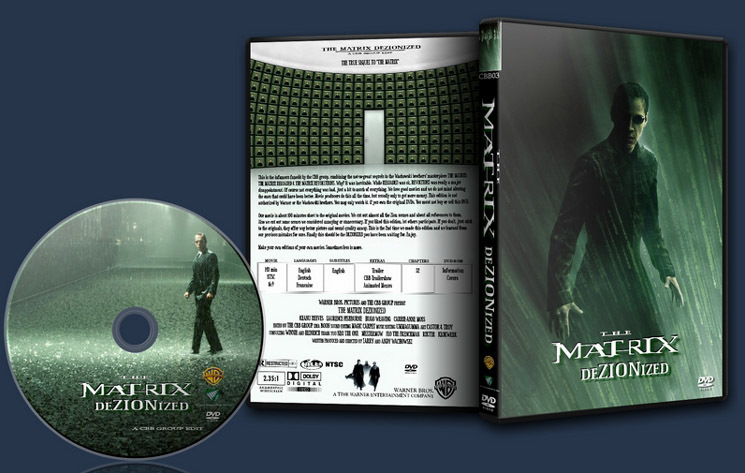 This combines Matrix Reloaded and Matrix Revolutions to one improved movie, leaving out all scenes on and about Zion. A worthy sequel to a masterpiece. 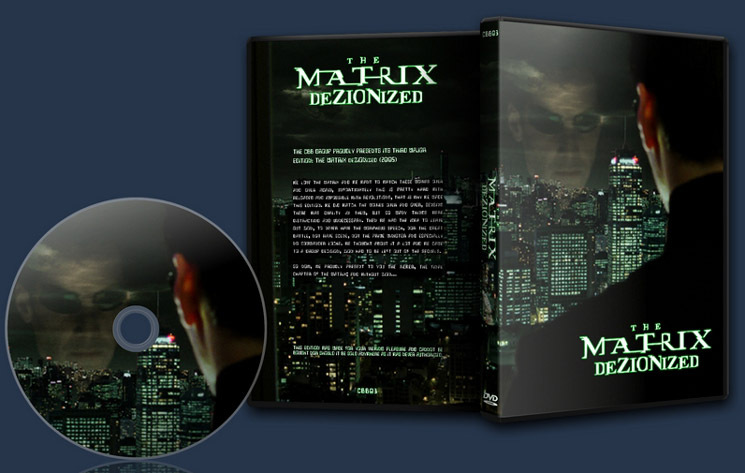 After the fantastic movie “The Matrix” everyone was awaiting the sequels, but somehow the writer/directors were not able to continue the epic they started in the way they began. In our humble opinion they lost themselves in detail, wanted to much and definetly to show off with effect orgies. We tried to continue the Matrix withing the Matrix wherever possible. Leaving out the Zion scenes was a major improvement of pace and plot development and the most interesting thing about it is that these scenes are not missed when left out. 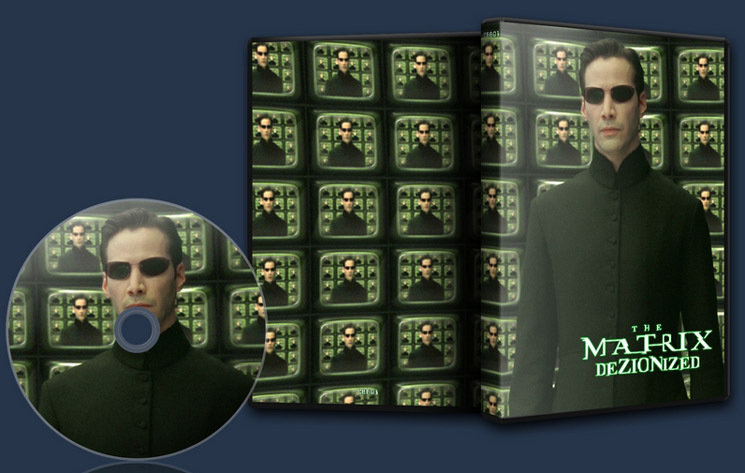 We tried to be smart and reduced the Matrix sequels to the max. Also we cut out several scenes that just did not feel right or felt to be unnecessary, e.G. when Morpheus talks to Link about trust, it just feels wrong and Morpheus seems to become a stereotype of himself. When Trinity dies on the rooftop and is saved by Neo with an inside heart massage, it just is to much to take (at least for the men in our group). The ending scene that most people criticised about Revolutions becomes reat, when the Zion battle is just not fought. This is'nt a bad one really, Zion is'nt really missed, the scenes on the ships are our best window into the ''real world'' and don't deter the drama all that much. There was one particular transistion [a fade to black one] that got on my nerves. Some plot threads seemed to lack ellaboration too, while some that should have been left out unfortunatly stay in. Overall, this is a servicable mash-up of both movies, but could have been a bit more bold. 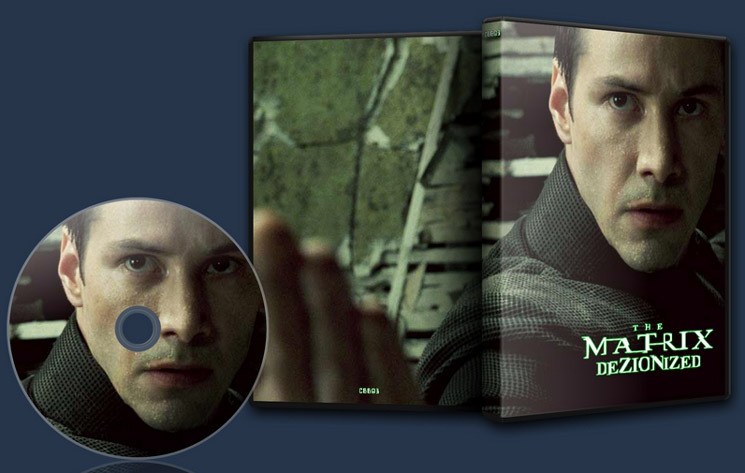 Without going into it too much let me just say I was never a Matrix fan. #1 was a sweet movie but I wasn’t crazy about it. 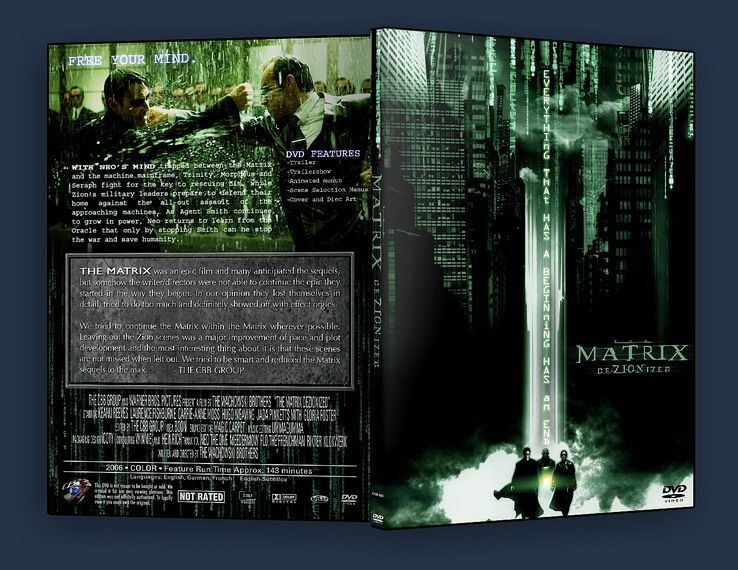 2 & 3 sucked hard and every time I watch them I promptly forget everything I saw.The only other Matrix fanedit I’ve watched is Geminigod’s and I thought it was pretty damn good (although I do have a bit of amnesia on that one as well, I just can’t retain memories of Matrix sequels). This edit wasn’t near as good as I hoped it would be, these movies are still painful as hell and full of dumbassery. The 2-in-1 approach didn’t work, it felt like 2 shortened movies. Quality was fine, editing-wise there were some bad transitions and whatever. I had high hopes for this one, but it just didn't do it for me. While it's true (and pretty funny) that cutting all of the Zion scenes really didn't kneecap the story as much as it should have, it does wreak havoc with the pacing. Mashing these two movies together while excising the Zion scenes means that most of the runtime is dedicated to Reloaded, which barely has a story at all. Our characters go from macguffin to macguffin with scenes invariably ending in massively bloated set-pieces. I know CBB cut these action sequences down, but I feel a heavier hand was needed. Nothing has time to breathe, and what down-time we have is mostly laughably nonsensical philosophy. There were also some things that were (wisely) cut down but left baffling threads, such as the whole last exile thing, which moved the story along faster but left no explanation for Sati's presence later in the film, or the removal of the "Smith in the real world" subplot which simply made crewmember Bane's dead-on Smith impersonation anachronistic and hilarious. 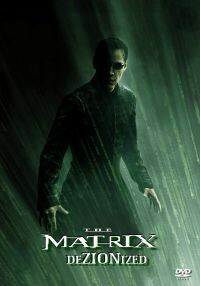 I do think there is a decent Matrix followup in the two sequels, but finding it is going to require a ruthless hack job. This was a pretty good editing job, technically, with a few rough or awkward transitions, but not consistently so. I don't remember noticing any errors in audio cutting, though.